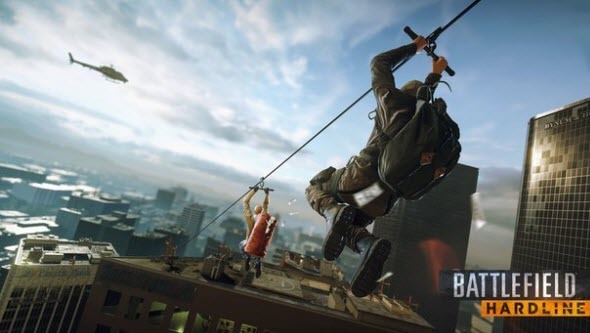 Battlefield Hardline was announced last week, but today we have a couple of new details about the upcoming shooter. 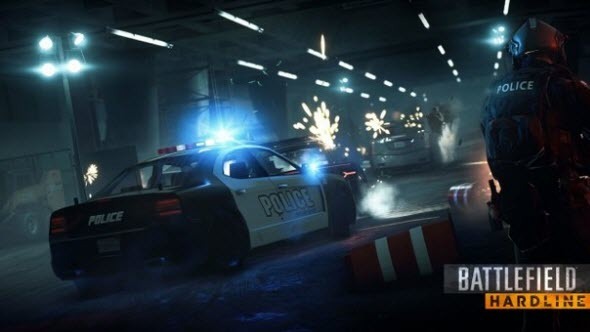 EA has published the first full-fledged trailer of the game, which reveals not only the spectacular crashes and chases, but also Battlefield Hardline release date. 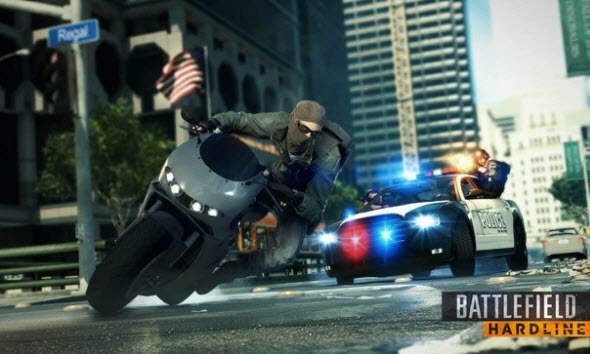 Battlefield Hardline is a story about an eternal confrontation between cops and bandits. According to the developers, the upcoming game is inspired by various popular TV shows about the criminals. More details and information will be presented during the E3 expo, but already today we can watch the first project's trailer. Frankly speaking, the Battlefield Hardline release date was the most exciting part of the video. The game's graphics doesn't actually impress while the plot - the confrontation between policemen and criminals - has been already used in plenty of projects. But the developers still have time to create something really incredible. And what do you think? 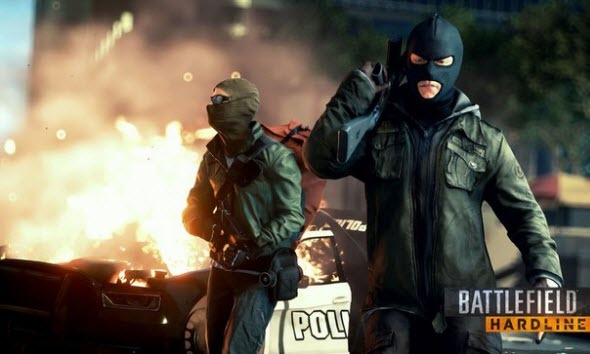 Will you wait for the Battlefield Hardline release date? Write us in the comments below.